The awards are named after the ‘Silver Arrow’ racing cars that dominated the legendary racing circuits of Europe in the 1930’s. Through their many years of success, the Silver Arrows are remembered for their pioneering and brave motorsport spirit. This racing era represented the pinnacle of excellence for Audi and it is with this legendary spirit and heritage that has been translated into the Audi Silver Arrow Awards. The prestigious awards were held last night (Wednesday,23 May) in Johannesburg where top performing Dealers were rewarded for their exceptional performance in 2017. With the theme of Audi is more, this year a total of 43 awards in 8 categories were awarded to the deserving winners. 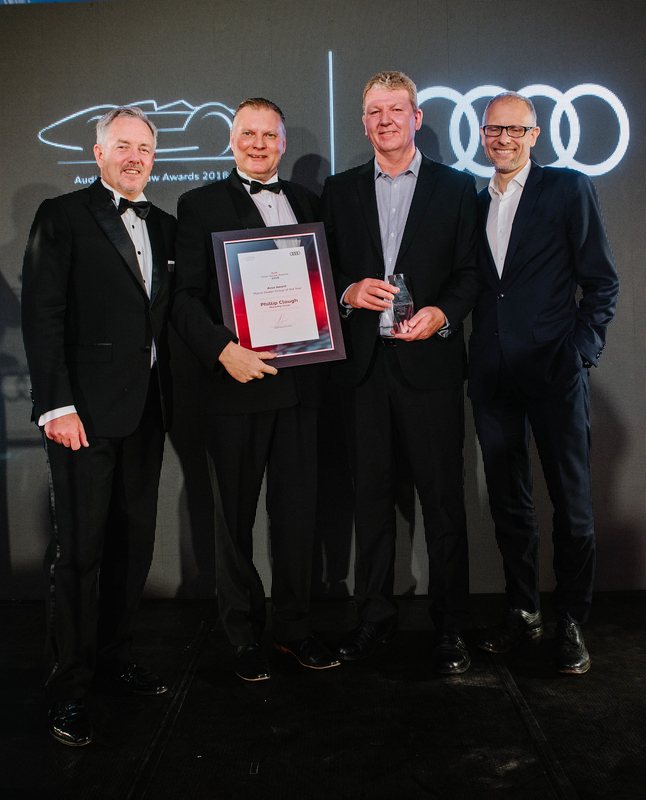 Audi Centre Arcadia, who is part of the McCarthy Group, received the coveted award as the ‘Audi Dealer of the Year’. In addition, the McCarthy Group also walked away with the macro ‘Dealer Group of the Year’ award. 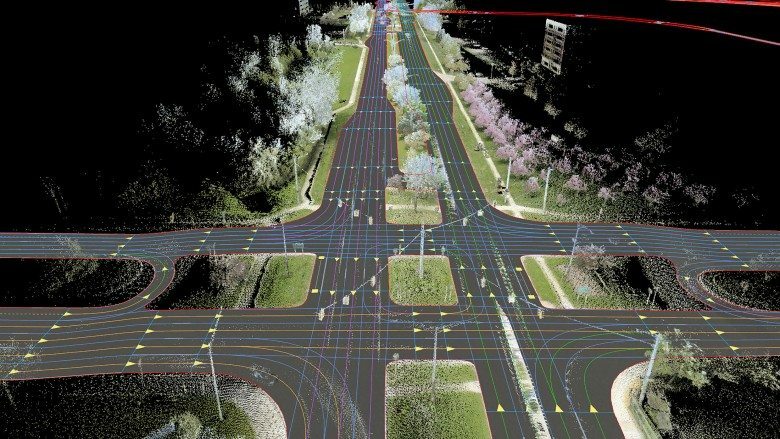 The McCarthy Group includes Audi Centre Durban, Audi Centre Menlyn, Audi Centre Middelburg and Audi Centre West Rand. 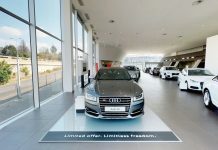 The McCarthy Group falls under the leadership of Phillip Clough, Franchise Director for the Group, who is also the Dealer Principalfor Audi Centre Arcadia. The micro ‘Dealer Group of the Year’ award went to the Hatfield Group, headed up by Brad Kaftel, owner of the Hatfield Motor Group,and KarlLessle, Franchise Director of Audi Centre Hatfield and Audi Centre Rivonia. This is the seventh consecutive year that the Hatfield Motor Group has been recognised in the micro ‘Dealer Group of the Year’ category. 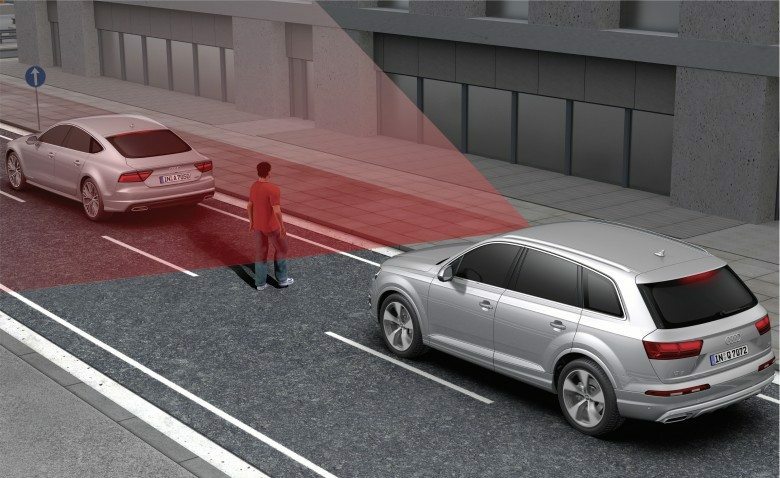 Within the other awards catego ries, the business discipline s of Sales, Service, Pre-owned, Parts and Accessories and Audi Finance Services were also recognised. 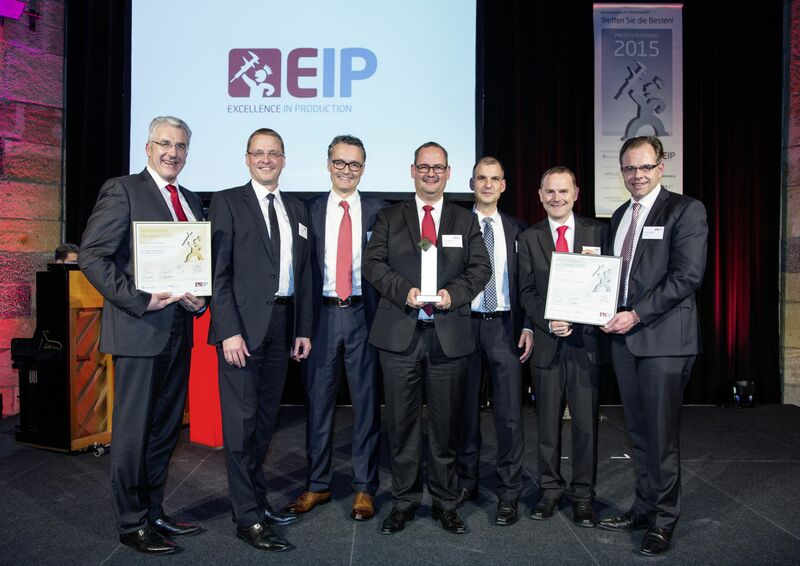 Around 34 managers and executives within the Audi Dealer Network received awards in their various categories. 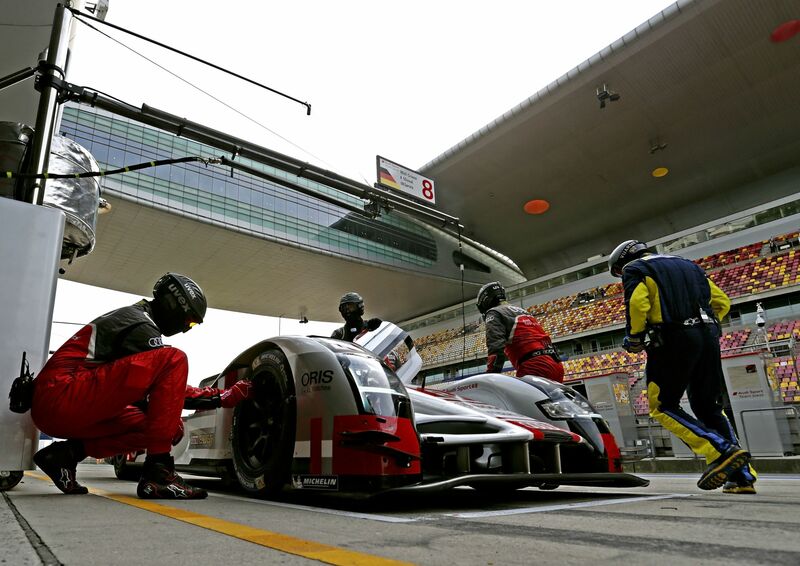 “The Audi Silver Arrow Awards are both inspirational and aspirational. 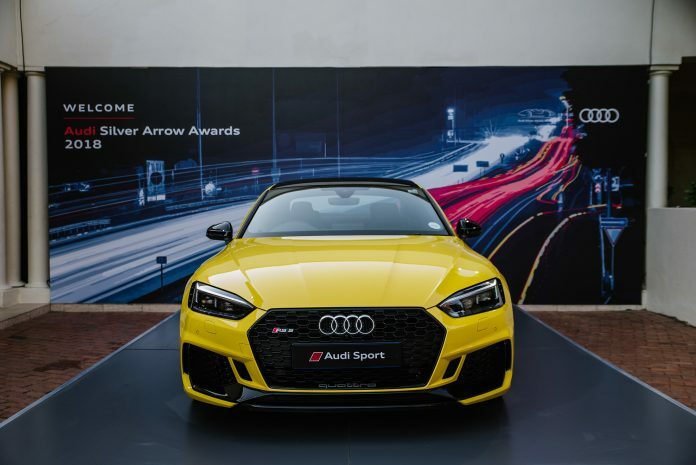 The competitive spirit amongst our Audi Dealer Network is like the motorsport era of the ‘Silver Arrow’ racing cars that were known for their superiority, innovation and excellence. 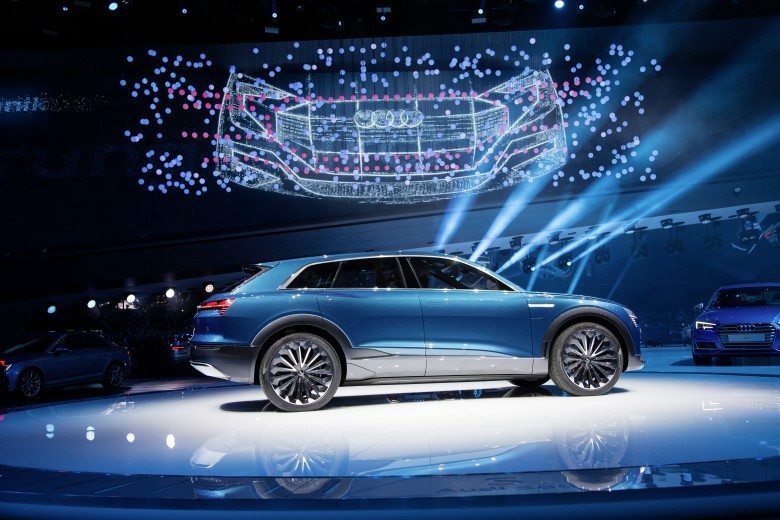 The awards are reserved for those individuals who display the passion and attitude to go beyond the usualexpectation, those who produced results despite the sacrifice and who worked in new ways to break through and define a new dimension of Vorsprung. 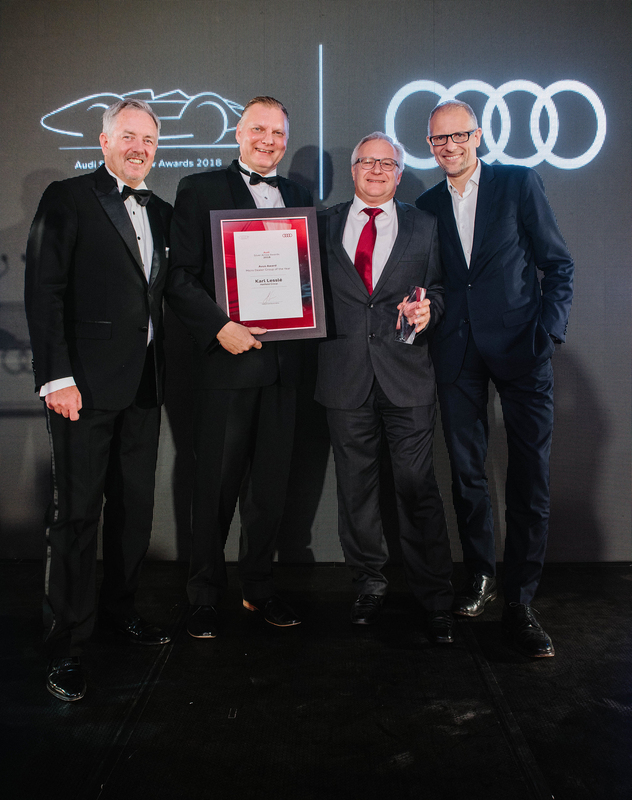 I am proud to honour these individuals within our Dealer Network who have excelled in 2017 for the Audi brand” said Trevor Hill, Head of Audi South Africa. Previous articleRally Kazakhstan 2018 – Round 5, FIA Cross Country Rally World Cup.